It was never about roses. That’s our national flower. This tale is about Indiana’s official state flower and arguments are still being made to change it again. Indiana overflows with flora and fauna (hello, dynamic allergy season) and despite a number of changes over the years, mention of the state flower still spurs debate. 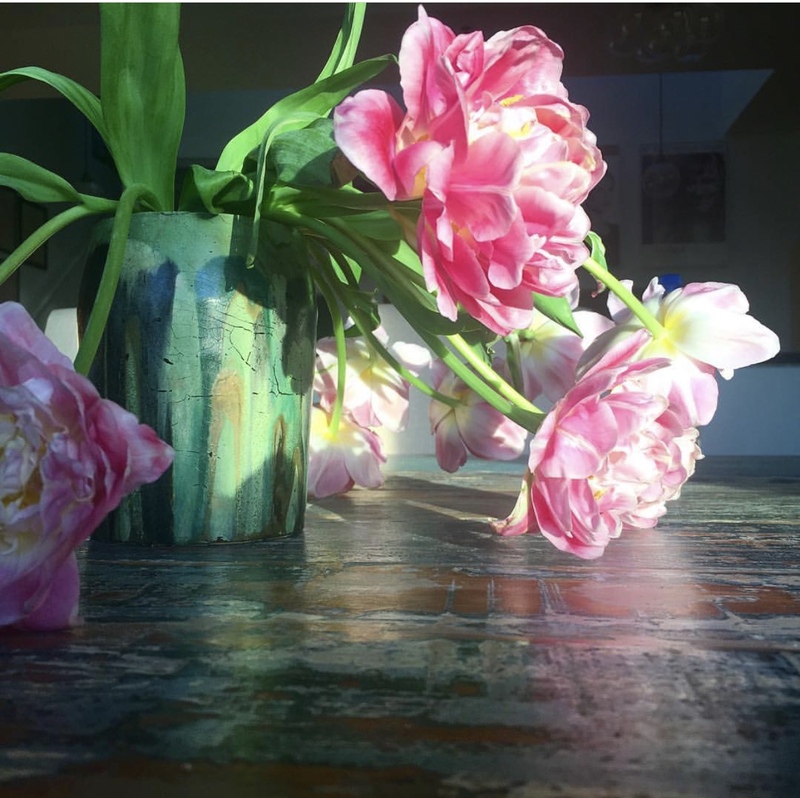 We’ve been holding fairly steady with the Chinese-originating peony since 1957. 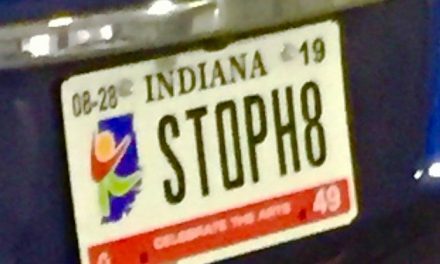 And while sixty-plus years is nothing to sneeze at, there are still those who would like to see the flower changed to something indigenous to Indiana. And fair point. Our neighbors to the east, adopted the red carnation as their state flower in 1904. Their native son, and our assassinated President McKinley was known to prefer wearing a red carnation in his lapel, and adopting that as Ohio’s official state flower made sense from that perspective. 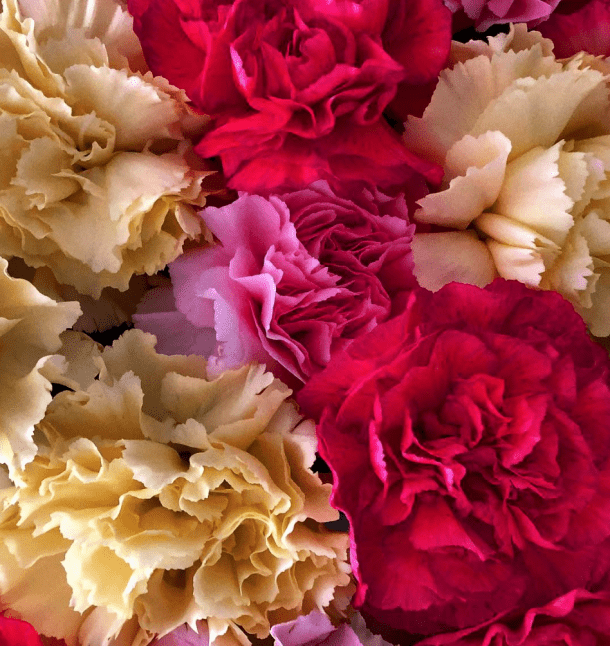 Carnations were also the official flower of Mother’s Day. 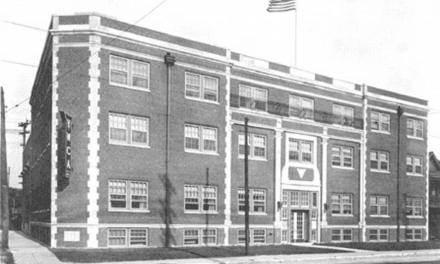 Why Indiana decided to take on this British-born bud is not clear. What is clear is that from the moment a non Indiana-native flower was made the official floral representative of the state, there were many people against it. 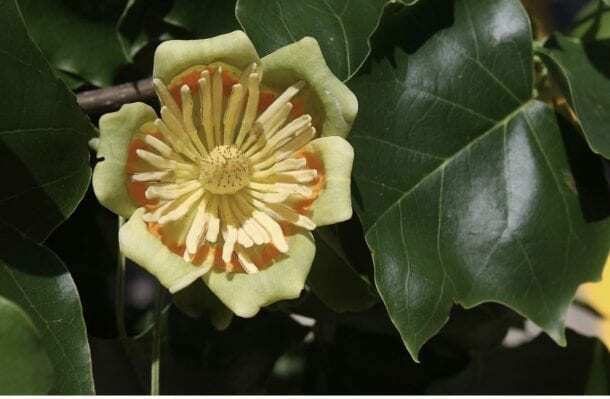 Senator Joseph E. Henley of Bloomington introduced a bill in 1921 to make the liriodendron tulipifera the state flower. Never mind that is a tulip tree. Henley wanted Hoosiers to have a flower indigenous to the state. While the bill had unanimous support in the senate, it got lost shortly thereafter in a house committee. There were such strong feelings from members of the public–most notably historians, teachers and students of nature–that it was picked back up in January 1923, which by June, was adopted. Confusion ensued. 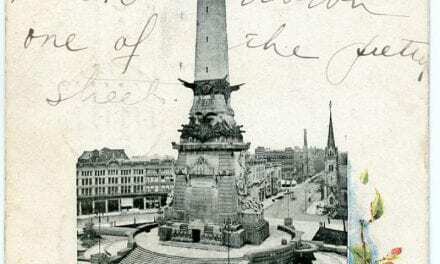 Many articles, ads and commentary talked about Indiana’s state tree as a tree rather than a flower. Someone got fed up with the perplexing state of affairs and in 1931, the zinnia was made the state flower, and the tulip tree made the official state tree. 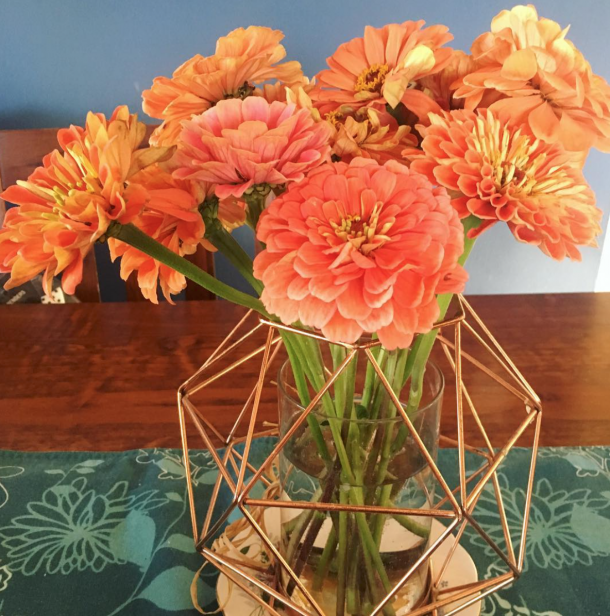 Zinnias. Image courtesy @suerusss on instagram. 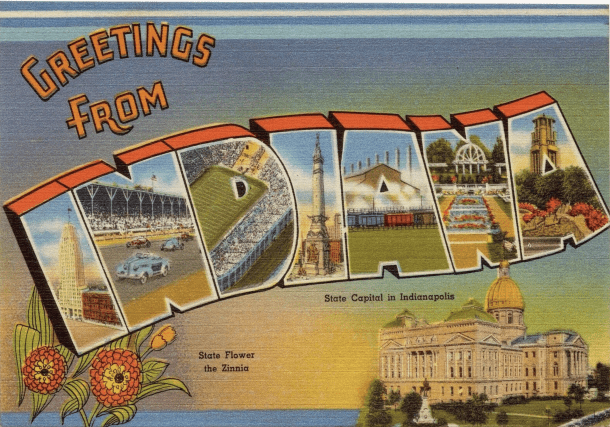 A pre-1957, post-1931 post card from Indiana, noting the zinnia as the state flower. Garden Cinderella held onto her title as the state’s flower through a 1941 attempt to restore the blossom of the tulip tree as the official state flower. Miss Zinnia maintained the title until March 1957, when she was dethroned in favor of the peony. Representative Laurence Baker of Kendalville was a large peony grower in Indiana. One article said he was half joking when he proposed the idea. 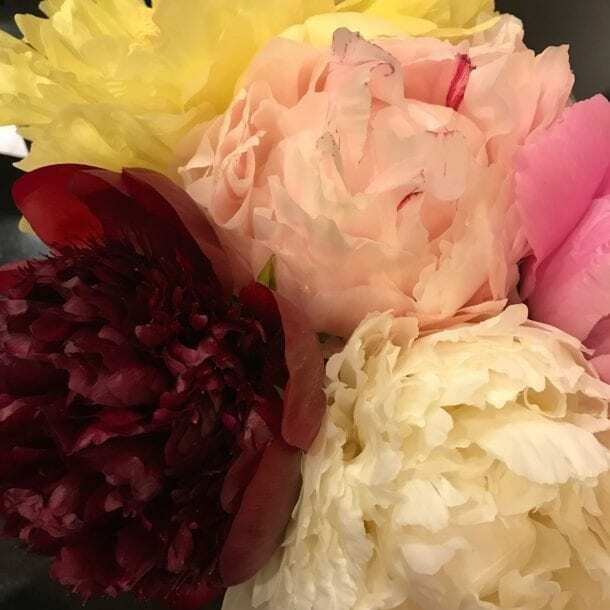 Numerous times through the years a mumble, or small article has again surfaced with some group’s impassioned rationale for replacing the peony, yet nothing official has changed. And here we are more than 60 years later, with a state flower imported from Asia. With all the current xenophobia, no one will be surprised if the issue isn’t revisited again soon. What do you think would be the best Indiana state flower?